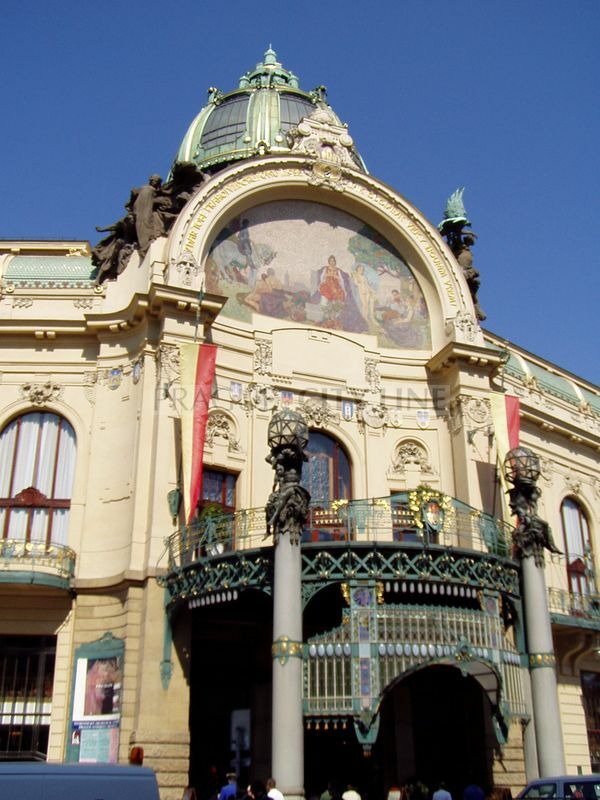 The Municipal House situated next to the Powder Tower was built by the City of Prague in 1906-12 and designed by architects Balšánek and Polívka. 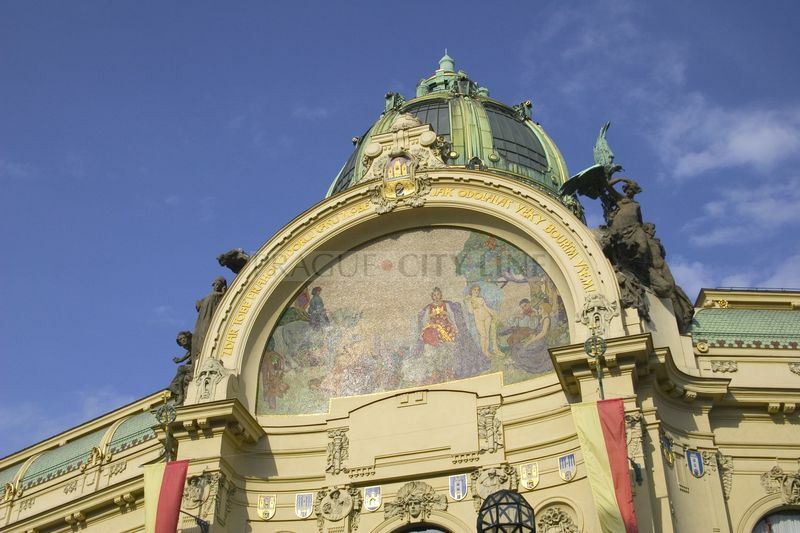 This Art Deco building’s façade is decorated with a mosaic by Karel Špinar called Homage to Prague and a sculpture by Ladislav Šaloun entitled The Humiliation and Resurrection of the Nation.Such great names as Alfons Mucha (Mayor’s Salon), Max Švabinský (Riegrův Hall), Mikoláš Aleš and Josef Václav Myslbek worked on the decoration of the six halls and rooms inside. 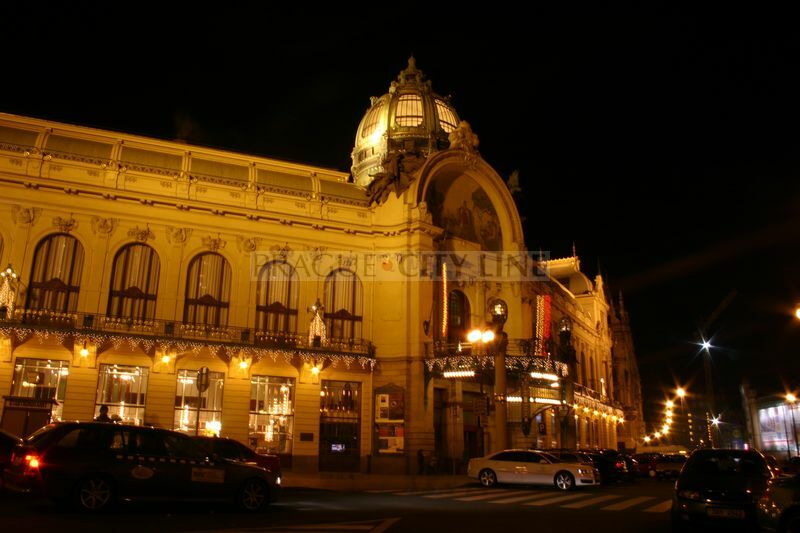 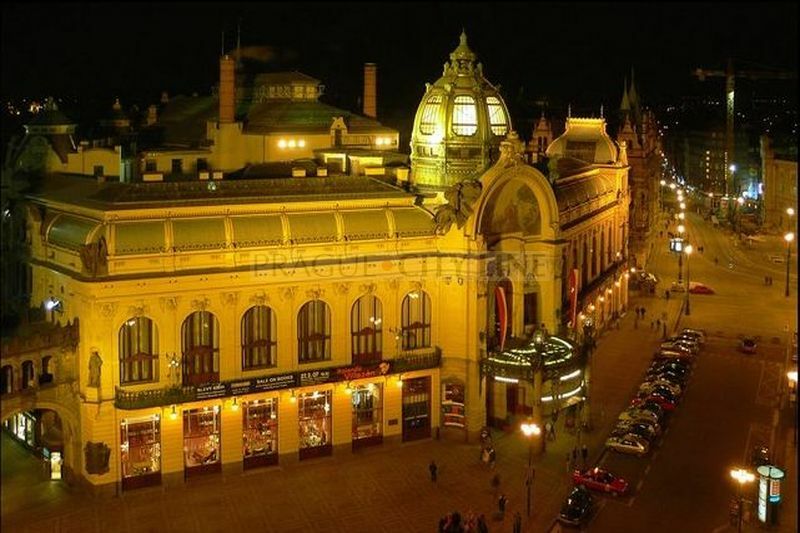 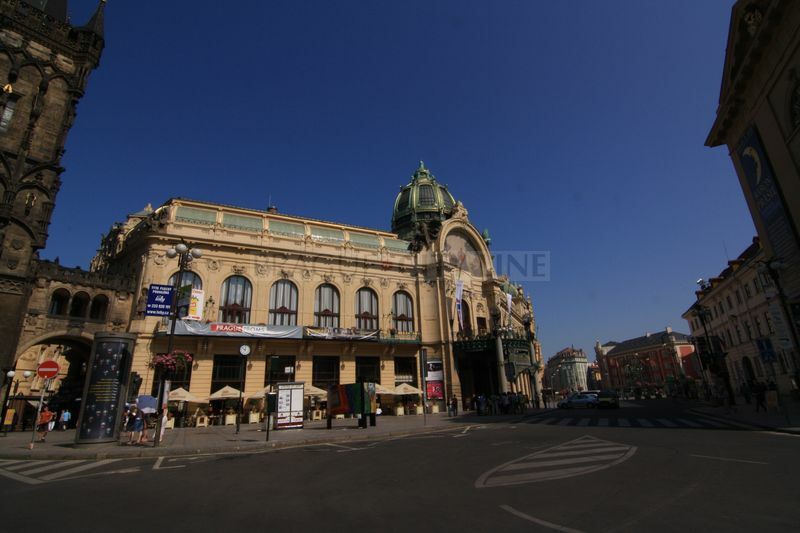 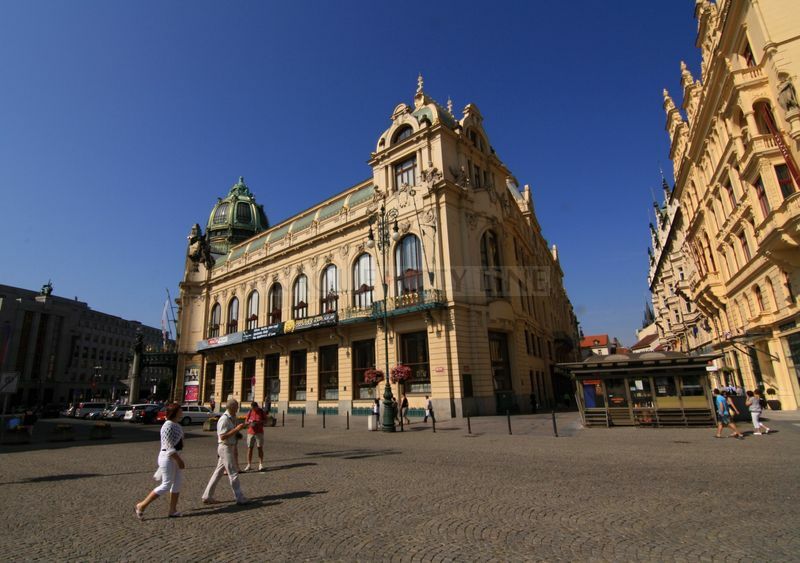 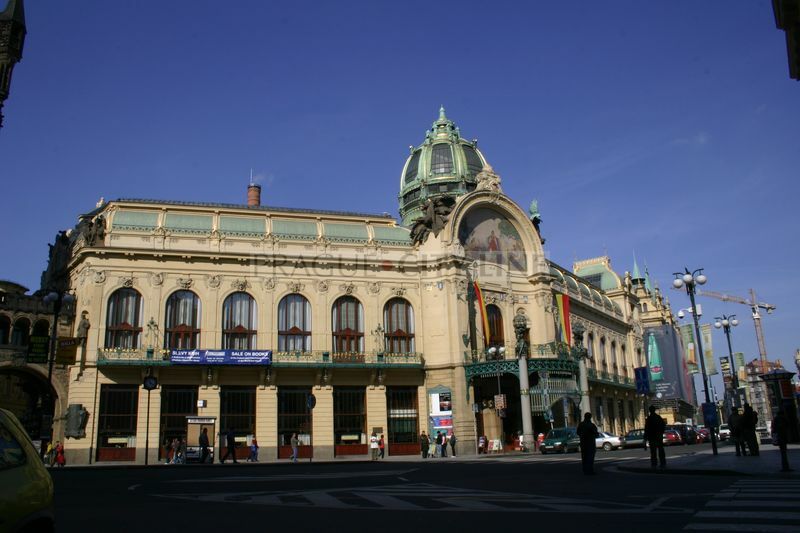 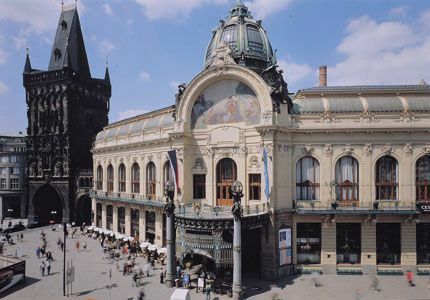 Visitors will also find the Prague’s main concert venue here, the Smetana Hall, topped with an impressive dome. 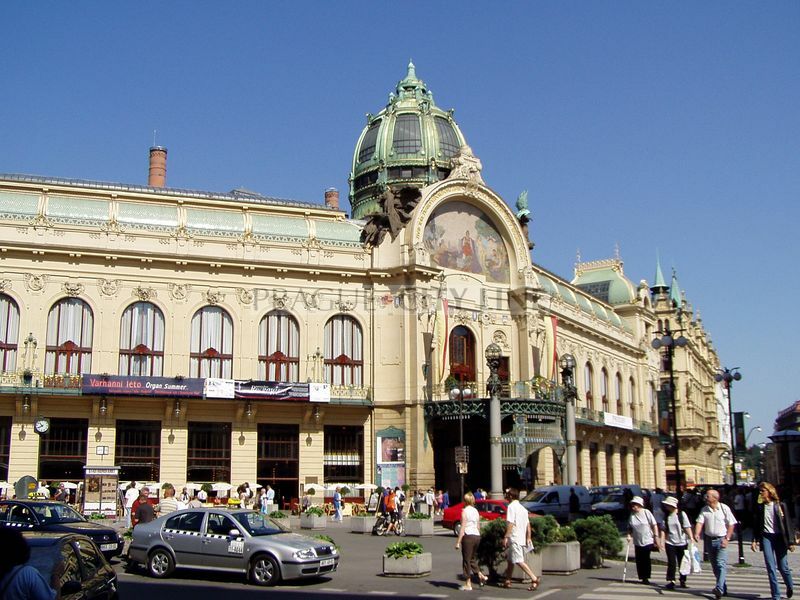 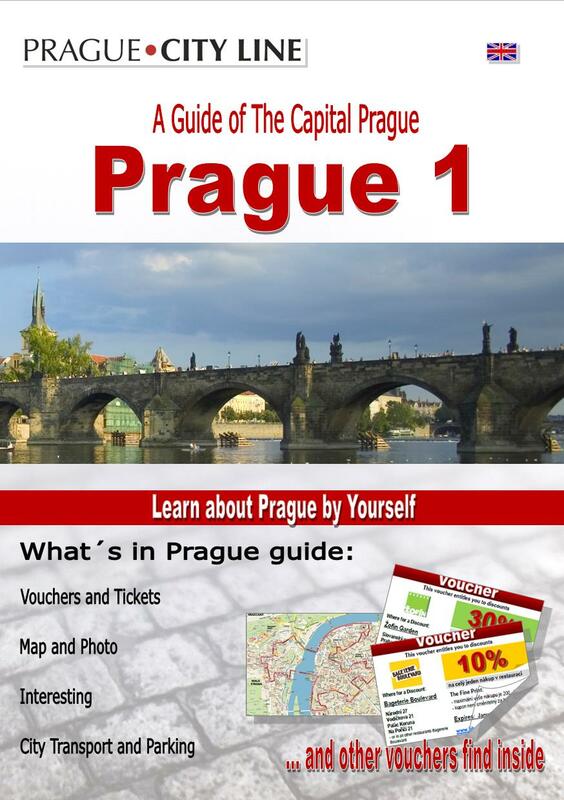 It was here on October 28, 1918 that an independent Czechoslovak Republic was declared.